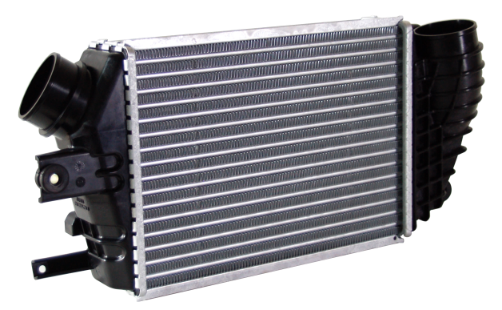 Sanden provides a range of compact and highly efficient Heat Exchangers. Excellent performance by equalizing refrigerant diversion, and uniform temperature distribution makes it indispensable for making space in the car truly comfortable. Heater core is indispensable for making space in the car comfortable. 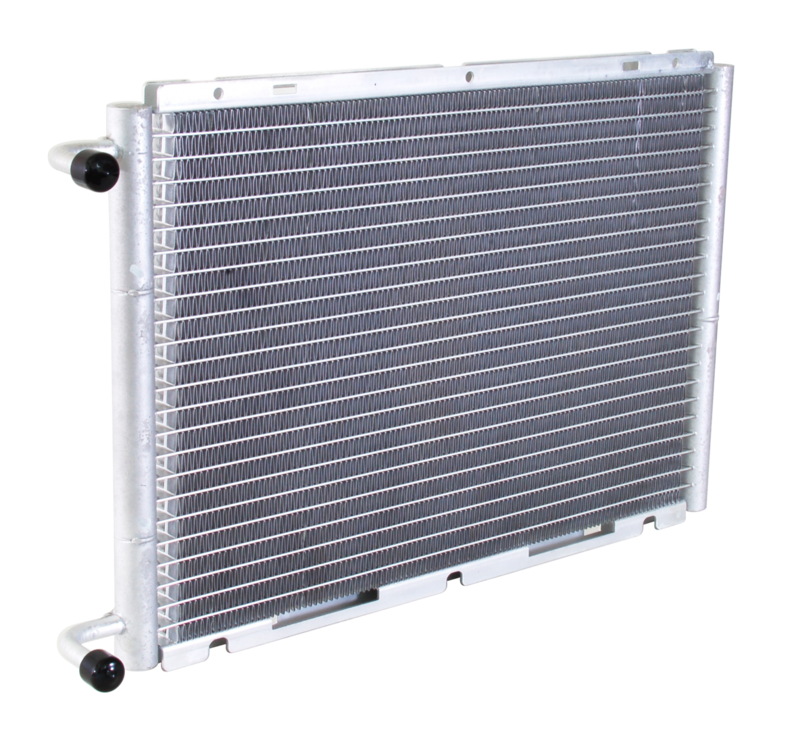 Sanden’s heater core offers high performance, although it is small in size and light in weight. It can respond to the need of high-mix, low-volume production by Sanden’s original Tank Method. Designed to be made of all aluminum with the consideration of making it light and available for recycling. Achieved high corrosion-resistance by applying nocolok brazing production method. Sanden’s original heat exchange technologies. 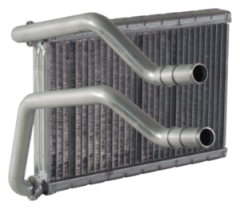 It offers high performance with its internal heat transfer dimension being expanded. It has been made lightweight with a resin tank being adopted and available for complex shapes. It has a sophisticated and high-quality appearance, offering an image of high performance.